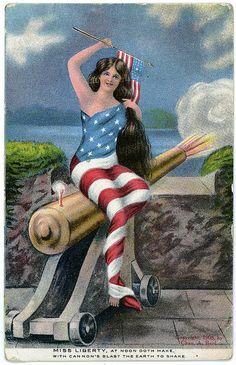 For Postcard Friendship Friday, a postcard that should have gone to the mailbox of a friend or suitor, instead of to this collector. This was certainly a surprise in my mailbox: a real photo postcard (RPPC) received through Postcrossing from Richard, who took great care in sending it to ensure that it arrived safely. Although he did not enclose a note, I am very appreciative of his efforts. 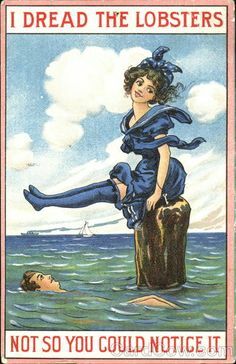 The stampbox indicates that this card was manufactured in Germany, probably around 1912. It’s very well produced and well-preserved; it’s a card that I might have chosen for myself. Her updo is so elaborately twisted! It’s really quite mesmerizing! I wish that I could so that:) It looks like you are having a Postcrossing ball! This is a beautiful portrait indeed! The tinting of the card is also nice. I’m glad this card arrived in your mailbox: Thanks for sharing. She has delicate features and her smile is just as lovely! This is definitely a keeper — and I know this will have a special place in your postcard album! Such a beautiful postcard. thank you for sharing. She is quite lovely, and you are an eloquent writer. A dewey eyed miss in her hand crocheted and appliqued dress. I can’t tell what she decorated the dress with – they have an ueven look – perhaps freshwater pearls. She probably handed the postcards to her admirer(s) and whispered the message. Lovely! What a nice thing to do .. and a nice addition to your collection! How beautiful. What a great find. I love her fancy hair. It almost looks as if it has been crocheted too :) Happy PFF! What a sweet thing to find in your mailbox. I love the muted colors. Gorgeous postcard. And what a special thing for him to send it to you. Previous story Are You Out of Your Vulcan Mind?